Running Press Kids, 9780762454013, 304pp. Kat Ellis grew up immersed in ancient myths about dragons and giants, and spending most of her time getting into trouble while exploring the local cemetery. 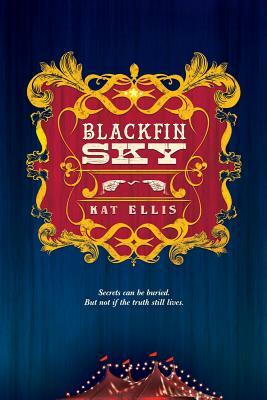 Blackfin Sky is her debut novel. Ellis lives in Denbighshire, North Wales.